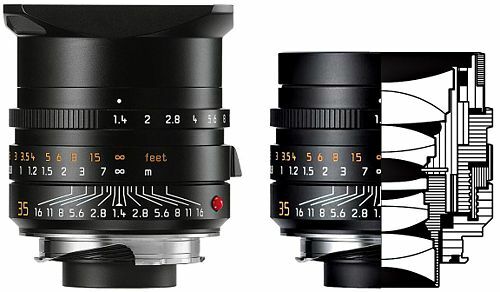 ASPH is an abbreviation of Aspherical Lens and is used by the manufacturer, Leica to denote lenses which contain an aspherical lens element. Please see the aspherical lens definition page for more details on this optical type. What Is An Apochromatic Lens?